When you gather all these devices together for an update, there's no doubt Sony really loves the letter Z. 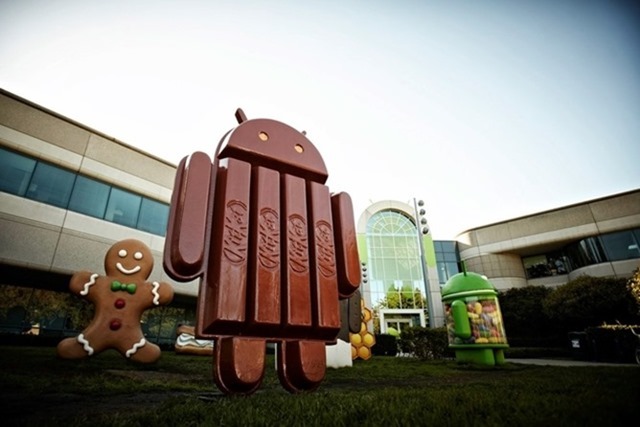 Apparently it also loves KitKat, because all these devices are about to get their Android 4.4. KitKat updates. It's more than a number in this case – Sony has made some substantial tweaks. Here's the detailed changelog posted on the Sony blog. Smart Social Camera – our social imaging experience makes its debut on our first Z Series devices; a selection of Xperia Camera apps directly accessible from your viewfinder… including personal favourite “Creative Effect”, and more for download to boot! As usual, Sony points out that actual availability will vary among markets and carriers. It shouldn't be too long, unless you're tied to a heavy-handed carrier, but that's rare with Sony phones. 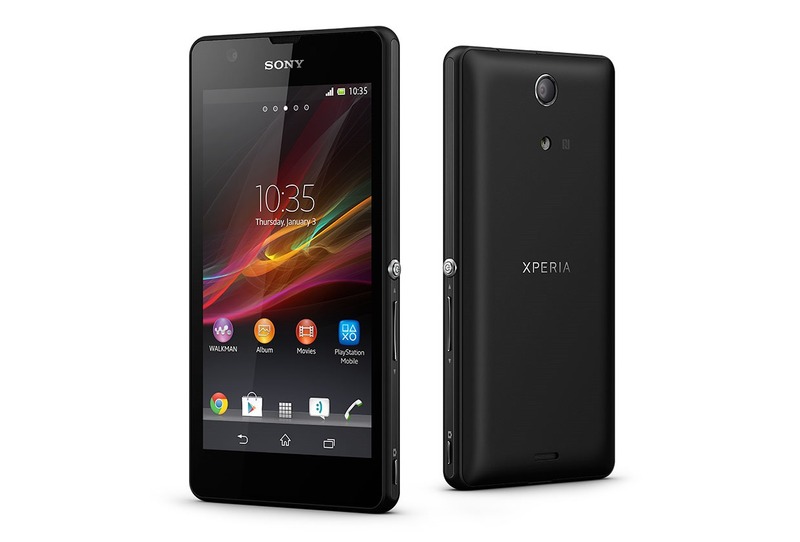 Once this OTA is finished, Sony plans to move on to updating the mid-range Xperia T2 Ultra, Xperia E1, and Xperia M2.